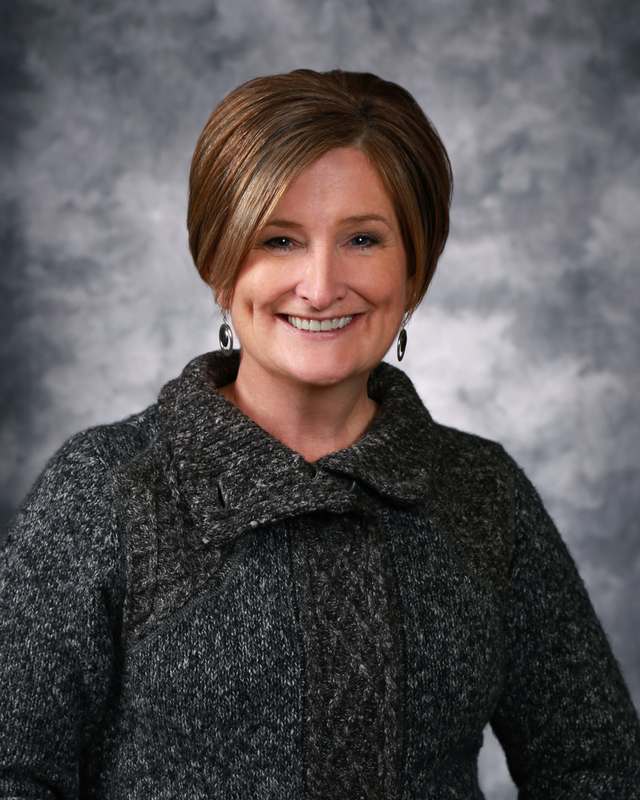 In 2002, Sheila focused her career toward mission-based organizations and took the position of Chief Financial Officer at Moses Lake Community Health Center. When the founding CEO of MLCHC, John Browne retired in 2008, the Board of Director’s hired Sheila to fill the position. She also serves the local community by chairing the Homeless Taskforce of Grant County and serving on the Board of Directors of the Boys & Girls Club of Moses Lake. Sheila serves as Board Chairperson for Community Health Plan and Community Health Network of Washington and is a Washington Association of Community and Migrant Health Center board member.